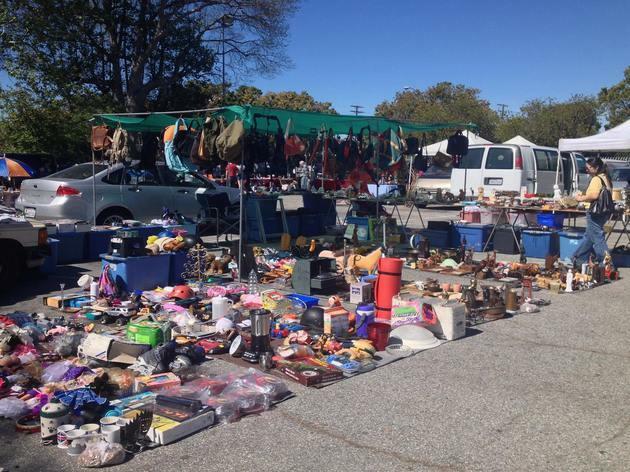 Venice high school is hosting a flea market on the second and fourth Saturday of every month and there's free parking—yeah, we're admittedly excited about this, too. We never thought we would hear "Venice" and "free parking" in the same sentence until now. 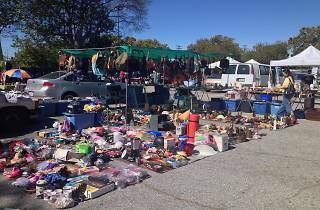 Rummage through local crafts, vintage clothes, and who knows, maybe you'll even stumble upon that classic Rick Springfield poster you've been secretly dying to own. And if someone found it before you, well then, at least there's a live band and food trucks. All proceeds go to the Gondolier Booster Club, so that Venice high school students can stay involved and reap the benefits of being at school on a Saturday.